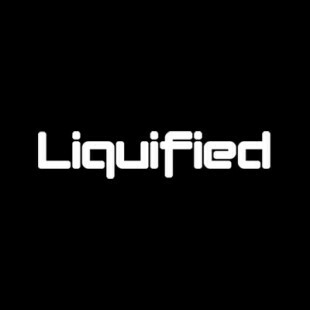 Beyond EDM will be giving away 2 General Admission Tickets to the Magnetic Music Festival in Atlanta, GA on 4/20 thanks to our friends over at Liquified. Simply click on the flyer below to be taken to the contest site where you will have a chance to enter several times by interacting with us via social media. It's that simple. Contest ends at Noon on Monday April 15, and winners will be selected and announced shortly afterwards. Good Luck!! Stay tuned to our EDM blog for upcoming news about the Magnetic Music Festival as they become available, or follow us on Twitter @BeyondEDM. Chat with us about the Magnetic Music Festival lineup in our EDM Forum topic and let us know who you think might be coming in future lineup reveals.